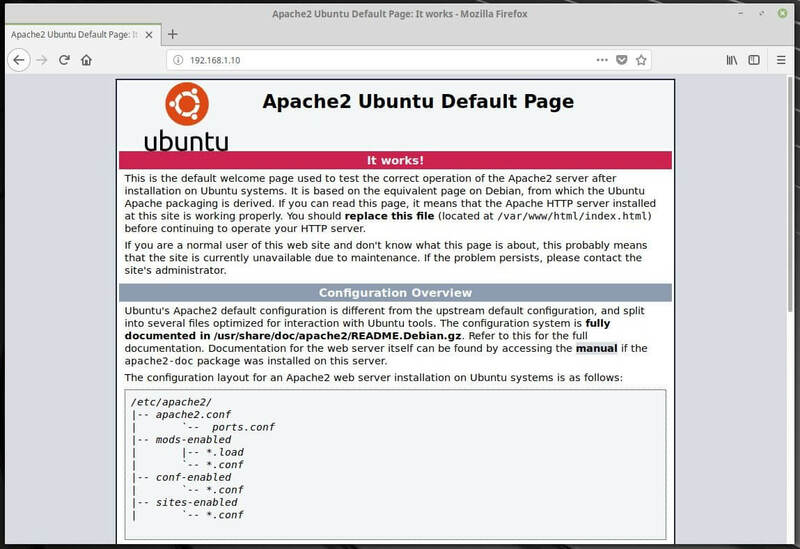 Subversion, widely known as SVN, is open source version control system used for storing the historical changes of source file and documents and manages it over a period of time. 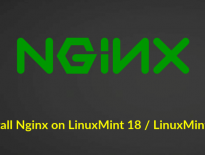 This post helps you to setup SVN on Linux Mint 19 / Linux Mint 18. 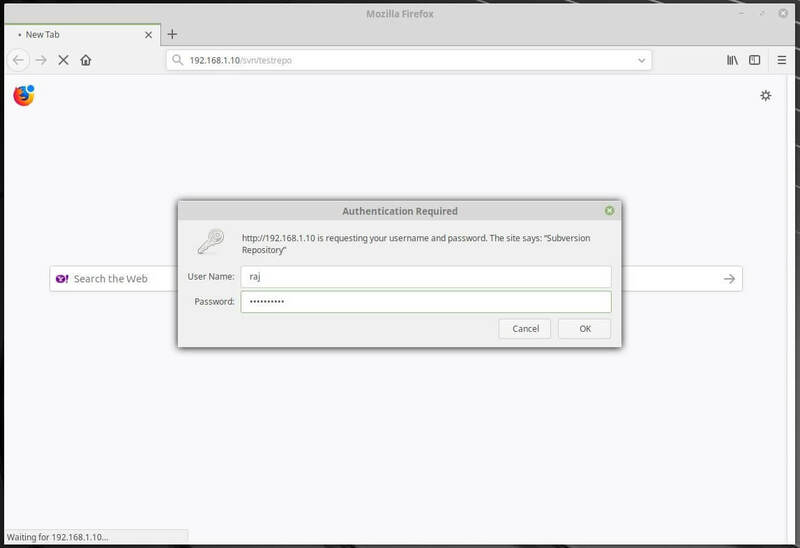 Create the repository called “testrepo”. Create a password file for the user. Replace raj with your username. You will be asked to enter the username and password. Upon successful login, contents will be listed as below. Check out the files contained within the repository to the testing directory, create a directory called svncheckout. You can create some test files in the checkout directory. Add the files for committing. You can mention the commit message with -m option. Committed files can be viewed in the browser. That All. You can also use SVN clients such as TortoiseSVN for windows and RapidSVN for Linux.